As chief information officer (CIO) for Sabre, Joe DiFonzo leads the company’s global enterprise technology operations, the corporate information technology organization and cybersecurity team. He also leads the development of Sabre’s next-generation of tools and processes as the company continues to invest in enhancements to its technology infrastructure to support airlines, hotels, travel agencies and corporate customers across the globe. 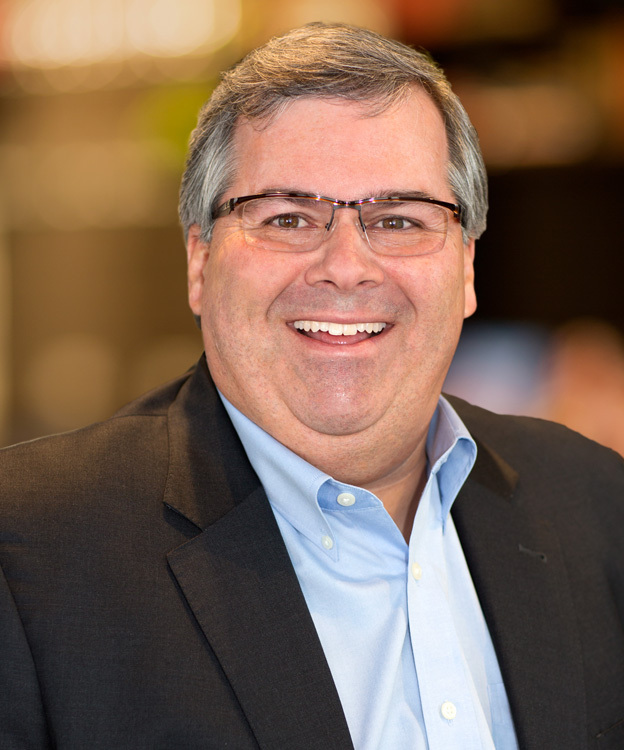 Joe joined Sabre in July 2017 and brings a nearly 30-year career in technology leadership, including most recently, eight years at Syniverse, a global provider of communication and information services for network operators, where he served as both chief technology officer and CIO. He previously spent 20 years at Convergys/Cincinnati Bell Information Systems, leading architecture and product development teams. Joe has a passion for investing his time and talents in volunteer initiatives focused on technology education, helping students explore and pursue STEM career opportunities. He holds a bachelor’s degree in computer science from the University of Central Florida.